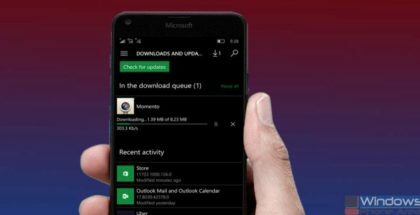 Microsoft has released a new version of the Store app, available for everyone on Windows 10 Phones and PCs. The update, 54MB in size, brings version 11805.1001.42.0. It includes some new features and changes, such as a new drop-down menu. The default arrow to go back in the app has been changed with a Home icon, while the Search bar is no longer visible by default. To access search, you should now click on the magnifying glass at the top. 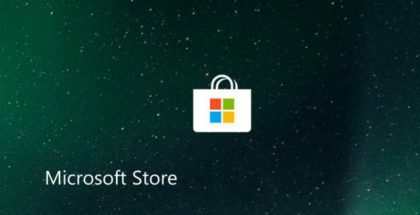 Along with these changes, Microsoft improves the performance of the Store. 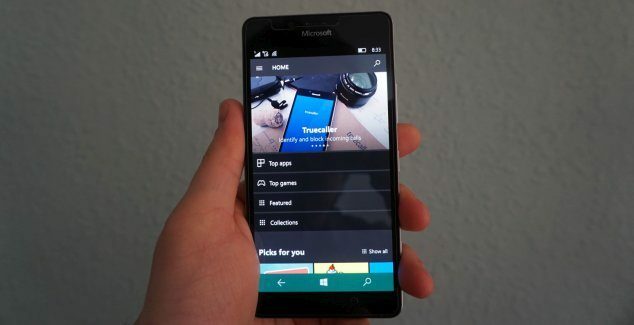 You can update the Microsoft Store app to the latest version right now.